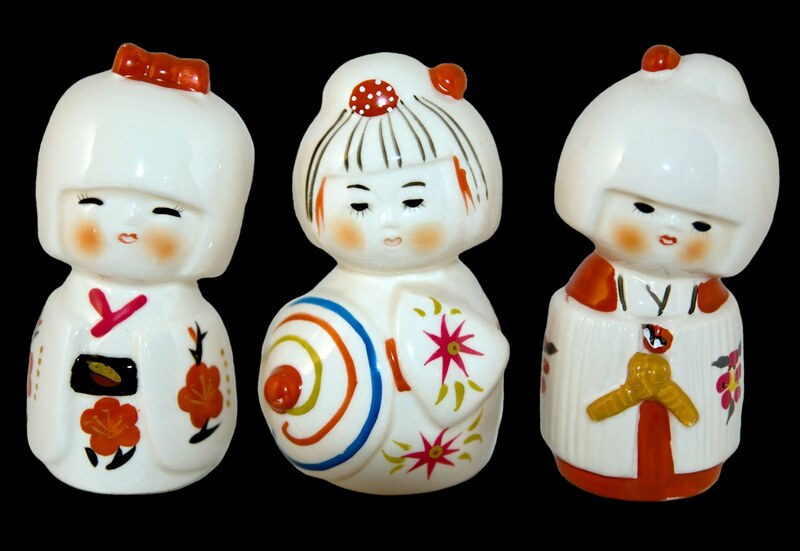 How do we have our elementary homeschool kids choose the Montessori cultural presentations? If we are following the child and allowing them to choose work mostly independently, how do we have them choose the cultural presentations [in 6 to 9 elementary]? Do we simply invite them and present if they are interested? Or do we tell them that it is time for x presentation and let them decide whether or not to do follow up? Are these presentations typically given during a circle time or to a group of interested children in a Montessori classroom? Finally, I note in the presentations that some of them are given in year one, and others are "presented in year one and then given in more detail" in later years. There aren't different presentations though. What does this mean in practice? In traditional elementary Montessori, the children work on one subject only each day: Monday Math, Tuesday Natural Sciences, Wednesday Language... for example. So, theoretically, you can pick one day per week that the children do the Montessori cultural activities. If you are not doing one subject per day, you can give a lesson of your choosing to the child/ren, and ask that they repeat that lesson, independently, the next day during the morning work period. You do not have to wait for a child to show interest (in an activity or a subject), to give a lesson. Yes, you can say it is time for a flower dissecting lesson, for example, and have them do follow up the next day, without a choice in the matter--unlike preschool Montessori where choice is key. Yes, you can give a group or circle lesson, this is quite common in large classrooms with 30 or more children (I taught in a Montessori 3-6 class that had 36 kids! and we always gave a lesson on a Montessori activity at circle time). It is a matter of preference. At a different school where I taught for 20 years, we gave group lessons to the 5 to 6 year olds every afternoon while the other kids played outside. This was when they got much of the advanced works... and prepared them for both a 6-9 classroom and first grade. And the 5 to 6 year olds were asked to repeat those lessons the next day in the morning work period. In answer to the second half of your email, think of the 6-9 Montessori as layered (like an onion). Each subject has layers, and you go deeper and deeper each month or year. What comes in the first layer are the concrete experiences, like the science, physics, botany, and geography experiments. There are so many it can take a year to get through them all! The second year, or second half of the first year, can come the stories and tales (cosmic tale, clock of eras, rain drop) with those first year experiments being the concrete foundation, to give you an example. In the 3 to 6 preschool, all the experiences in the sciences were hands on, like planting, land and water forms, then language/vocabulary were given. In the 6 to 9 classroom you are moving ahead to comprehension, with research as your goal for the 9 to 12 ages. If you are looking for a Montessori book on Cosmic Education, try Children of the Universe: Cosmic Education in the Montessori Elementary Classroom. 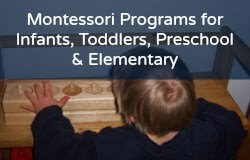 Want more Montessori elementary? Read my other 6 to 9 blog posts here; check out my affordable online Montessori homeschool programs here and my recommendations for Montessori and homeschool books here!